The Pixel C is an ambitious attempt by Google to take on the likes of the productivity oriented tablets like the Microsoft Surface Pro 4 and Apple iPad Pro. To promote the newly available device and to answer questions of the masses regarding the $499 Android tablet, the team behind the Pixel C took to Reddit for a classic AMA session with the forum users. Why was the Pixel C hardware released before the software was ready? Most of the criticism that has been coming for the Pixel C stems from the fact that Android as an OS has nothing to offer on the productivity end of things. Tablets have been treated like a neglected stepchild by the OS in its recent updates. In most cases, the advantages of a bigger screen, that is more screen real estate to display meaningful content, are lost by blowing up a UI designed for smaller screen sizes. The team mentioned that it is a case of chicken-egg problem, and that the presence of hardware is a key driver in solving the problem of absence of quality tablet apps. But, reference devices for tablets have existed since quite some time, given to the public under the Nexus moniker itself. We still do not see much tabletization of the OS, so it is doubtful if the presence of one high end 10” tablet will change too much on its own, without any other external help from Google. 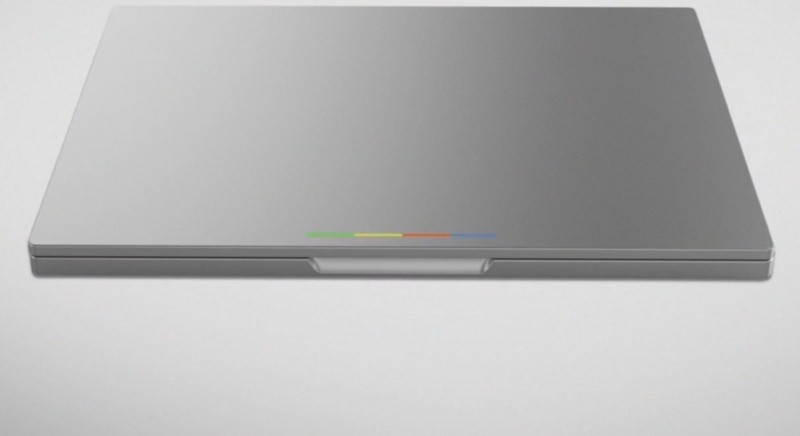 The Pixel C is referred to as a convertible. Most of the images of the device supplied by Google have the tablet flanked by its keyboard accessory. One does need to wonder why it costs $150 for an accessory to actually take advantage of any of the boasted “productivity” of the tablet? Going solely by what you just get out of the box, the Pixel C is a regular 10” tablet which costs $499. There is no productivity or even convertibility orientation to it without having users to spend an additional $150 for it. The Nexus 7 was successful as a tablet thanks a lot to its affordable price range. This made it easier for a lot of smaller developers to pick up the device for reference when designing their apps. With the Pixel C, this advantage is lost unless the developer is willing to purchase what is a high-end tablet. Also, due to its price, consumer attention in terms of pure volume will be affected. This really reduces the incentive for a smaller developer to develop apps that can provide a richer experience on a larger display. The Pixel C team has promised to get better with regards running phone-scale apps on the tablet, but it is easier said than done. Users questioned on how Google intended to tackle the competition from Surface Pro tablets (which are expensive but are x86 and less restrictive in that regard) in a business or school environment. The team sidestepped this part of the question with a PR-like response. Sarcasm and jokes aside, we wished there was a genuine answer to this question. When the team commented on the app support being a chicken-egg problem, a user commented: “Have you guys considered also working with teams internal to Google, such as the YouTube, Play Store, and Hangouts teams? Wouldn’t the-company-supporting-the-platform setting the tone also be a key driver?”. This is a very valid argument. This just emphasizes the fact that Google did indeed have a way to set a starting point on how large tablet interfaces should look and interact. With them choosing not to do this with their own suite of apps does not set a very good example. People asked what makes the Pixel C a competitor compared to a regular Windows laptop when viewed from eyes of someone looking to buy a $600 laptop. The team replied that the Pixel C runs Android and has the backing of its massive ecosystem behind it. In my opinion, this does not make the Pixel C a “competitor”, it just makes it a second option as there is no real competitive edge in running Android as it currently is against running Windows when looked at a desktop perspective. Why is there no LTE model for the Pixel C. The team did not answer this. The Q&A session was still a success as there were not too many PR style responses. We got to learn something new about the Pixel C, and for this, we’d like to thank the team for taking time out and enlightening us. What are your thoughts on the recently concluded Q&A session on the Pixel C? Are you satisfied with the answers and approach taken by Google with regards to various current problems? Let us know your thoughts in the comments below!